Ooh! What You Said | Hoagyland! June 25, 2011: Any one else like to know what Hoagy's been doing? 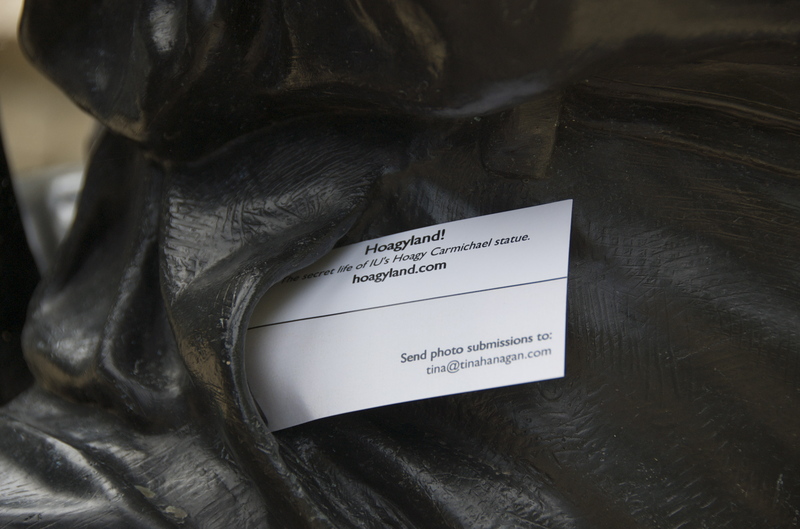 Hoagy has one of my cards in his pocket, do you? I’d love to see your photos of Hoagy’s adventures outside the IU Auditorium.